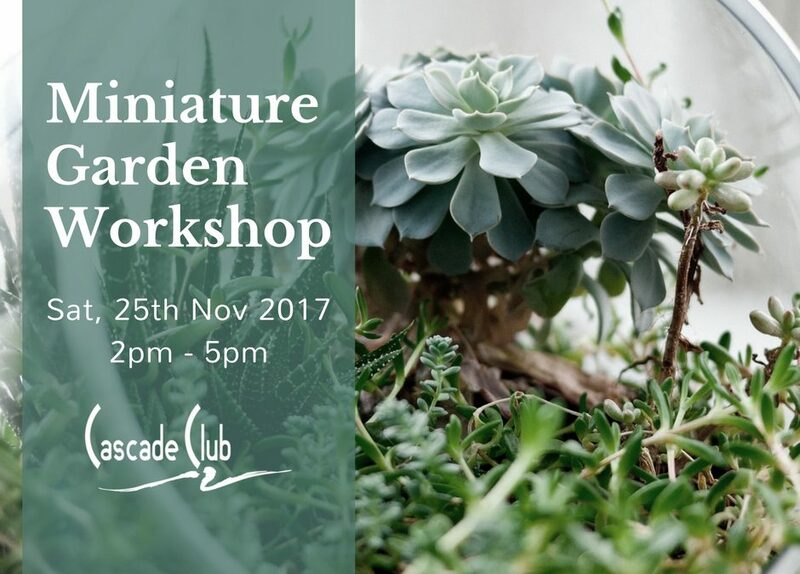 Have you reserve a place in the Miniature Garden Workshop yet? Reserve until 10th November 2017, limited seats of only 30 people. Create your tiny dream garden! For more information, please contact our membership department at 02 676 6969.